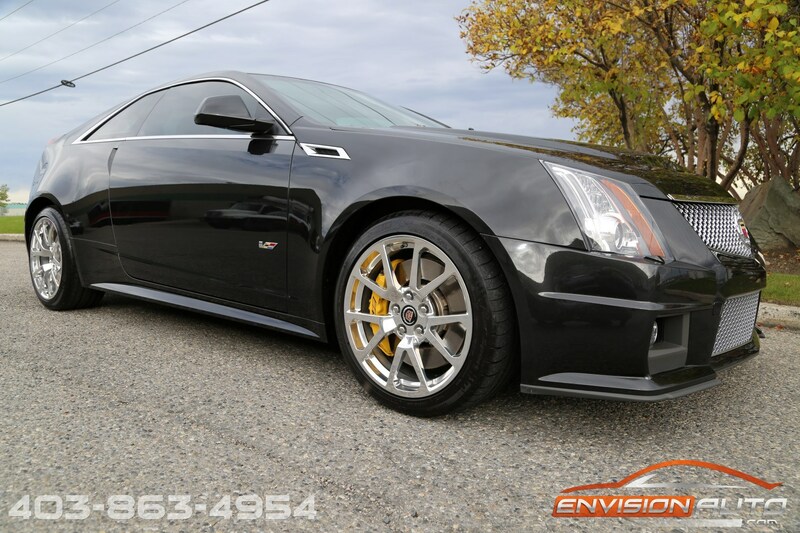 More Details : – SINGLE LOCAL CALGARY OWNER – IMMACULATE ACCIDENT FREE HISTORY W\ FULL SERVICE HISTORY – ONLY 13,000 KILOMETERS – SPOTLESS CARPROOF HISTORY REPORT – STUNNING BLACK DIAMOND TRI-COAT – YELLOW BREMBO BRAKE CALIPERS – RECARO PERFORMANCE SEATS – SIDE BLIND ZONE ALERT – ULTRASONIC REAR PARKING ASSIST – NAVIGATION – REVERSE CAMERA – REMOTE START – BLUETOOTH! 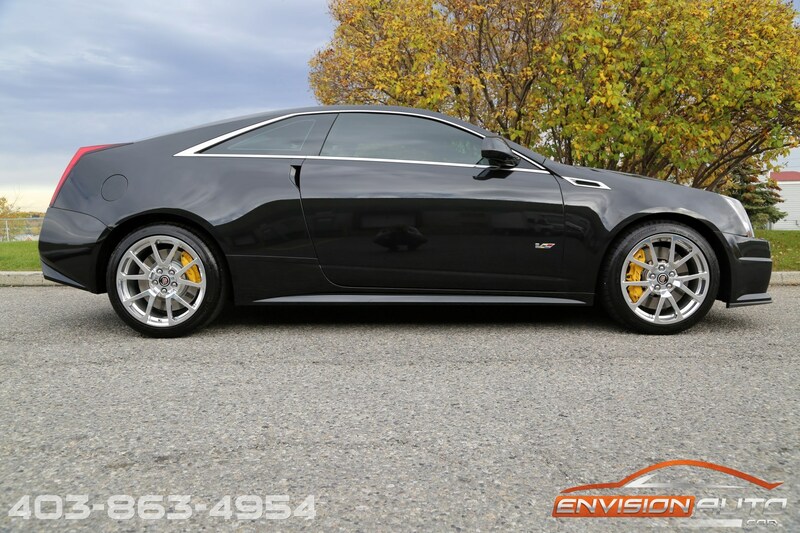 INCREDIBLE FIND! 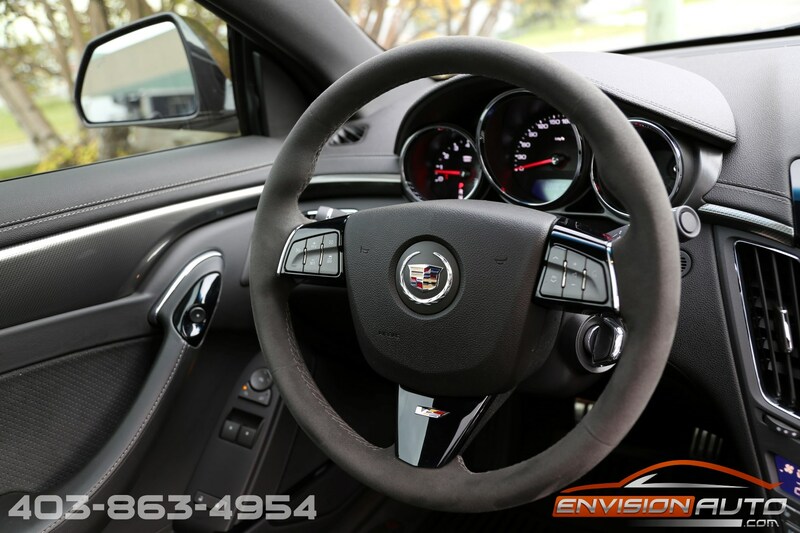 Act now if you want to own the best of the best! 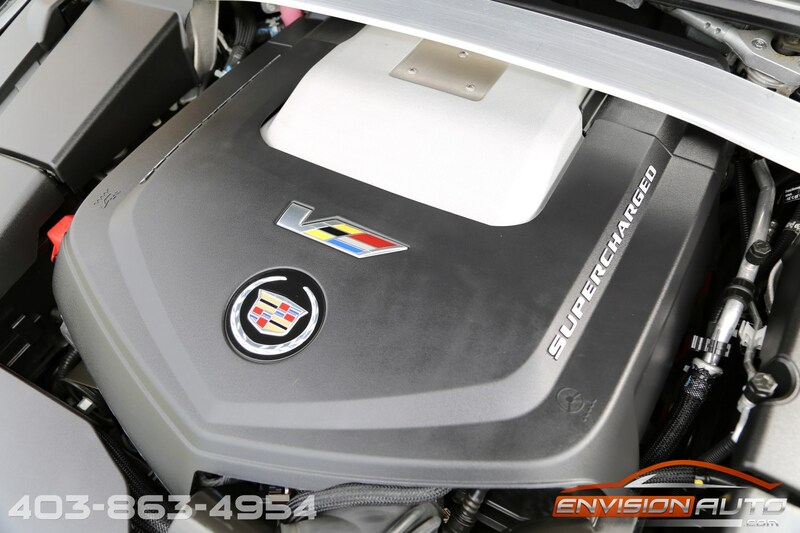 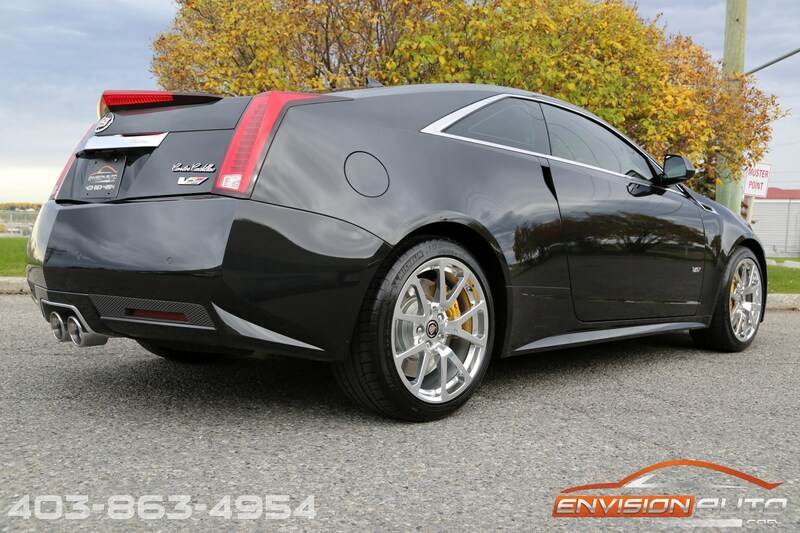 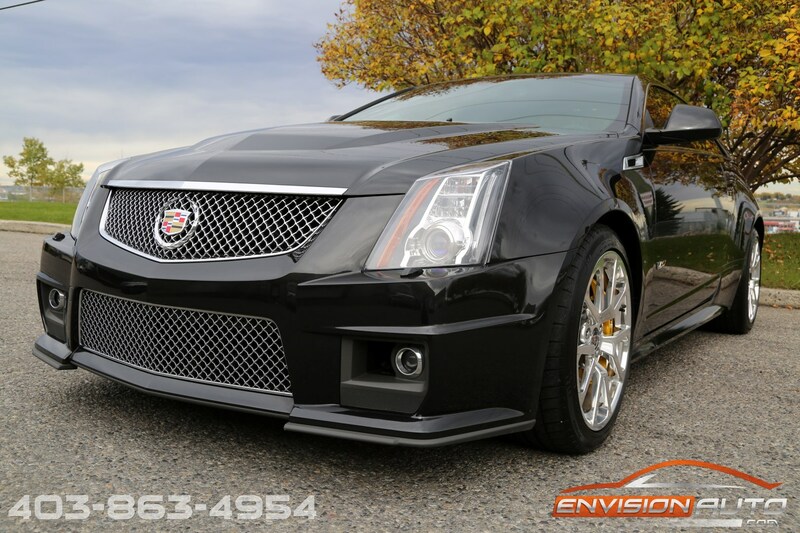 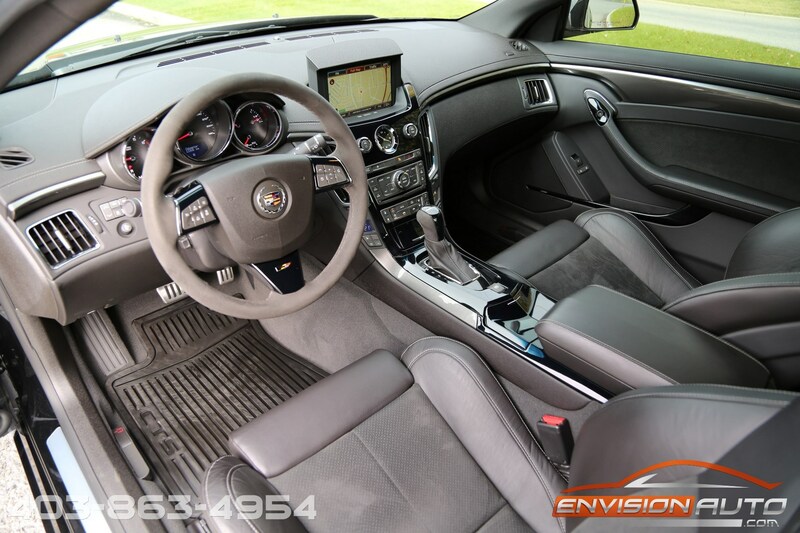 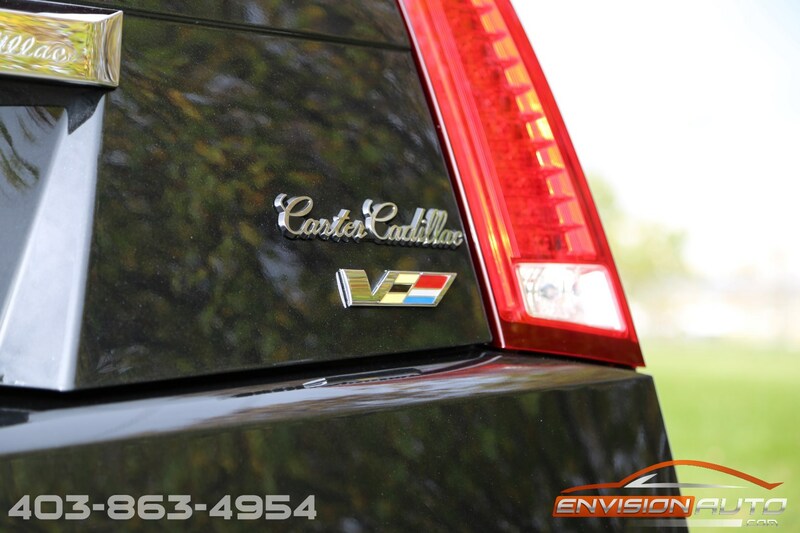 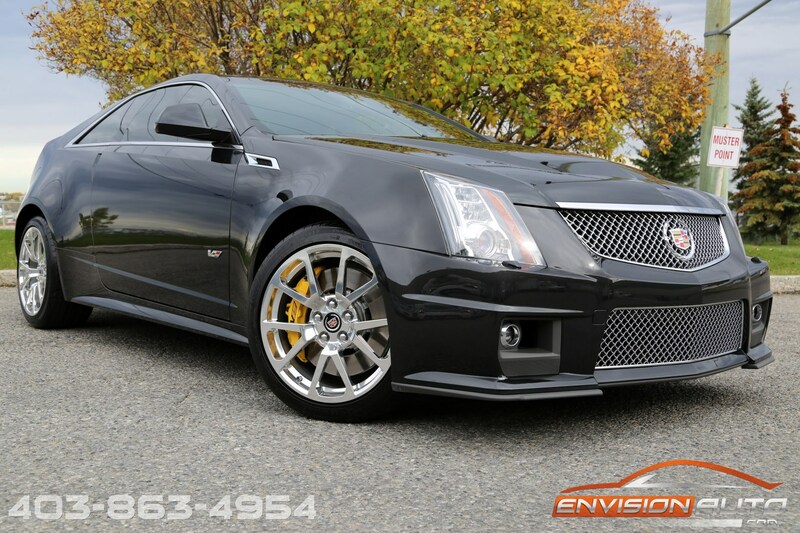 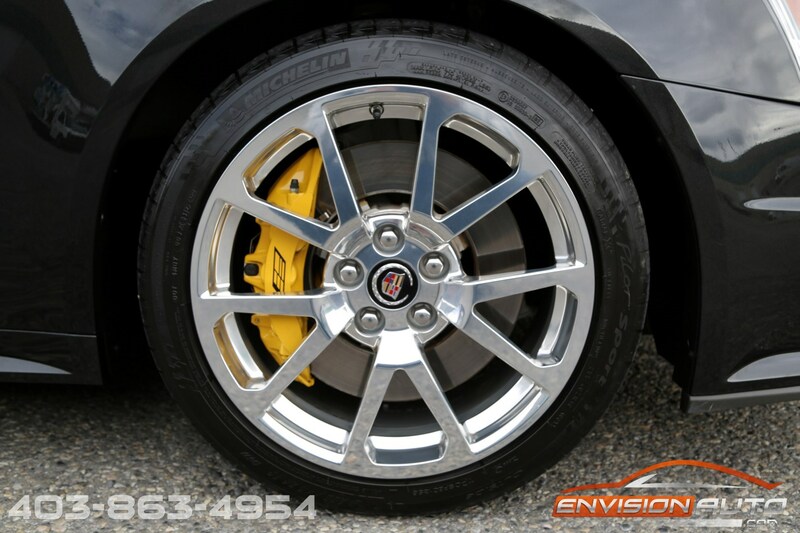 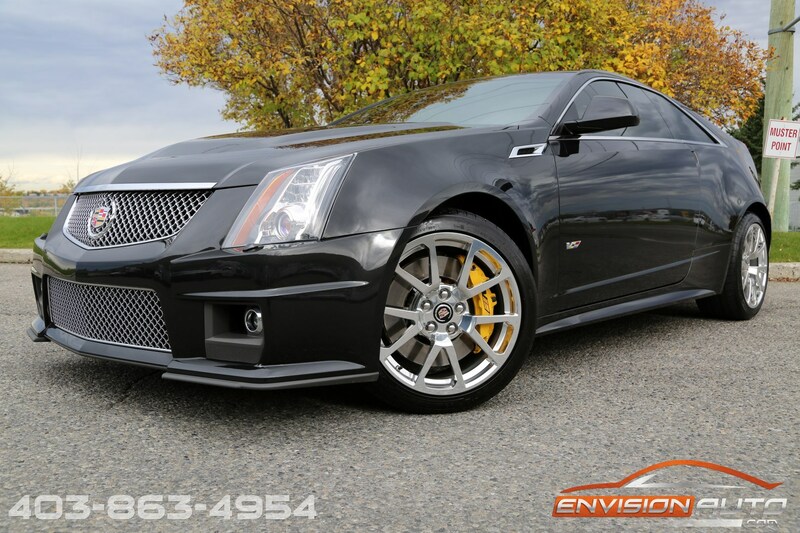 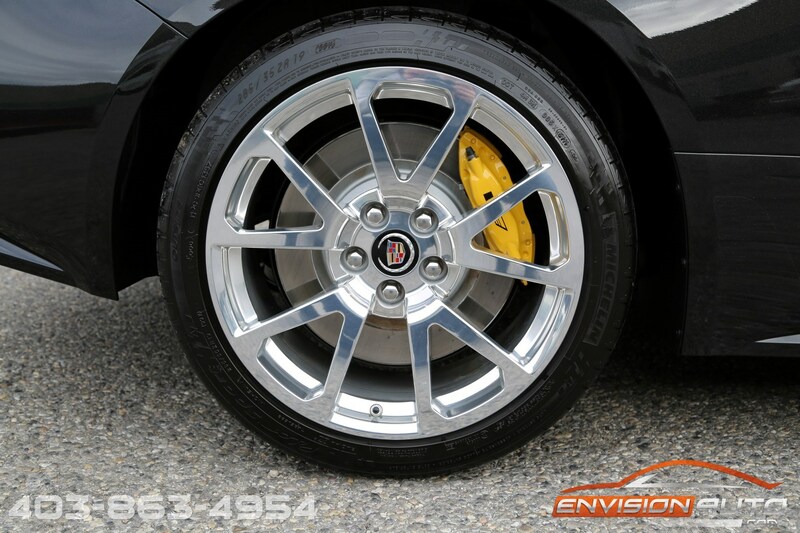 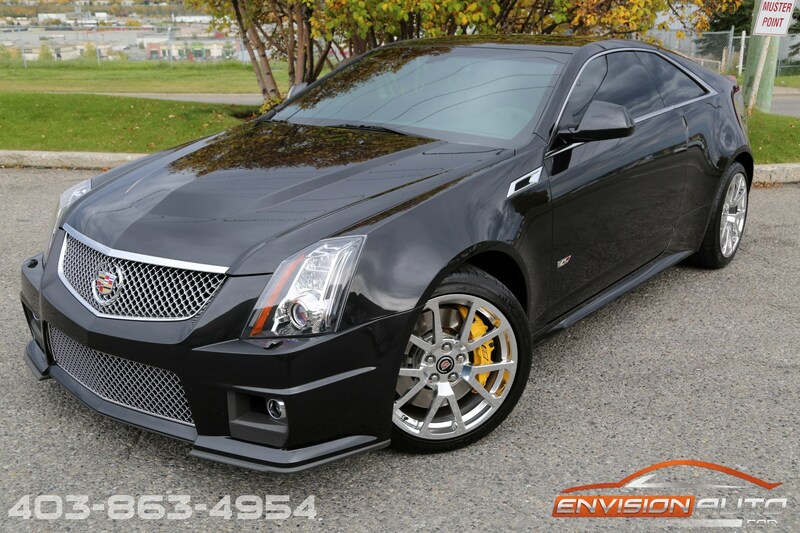 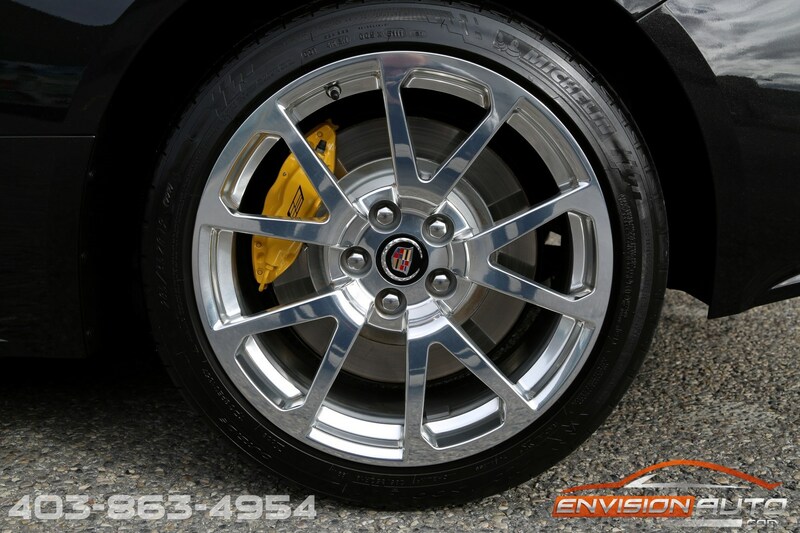 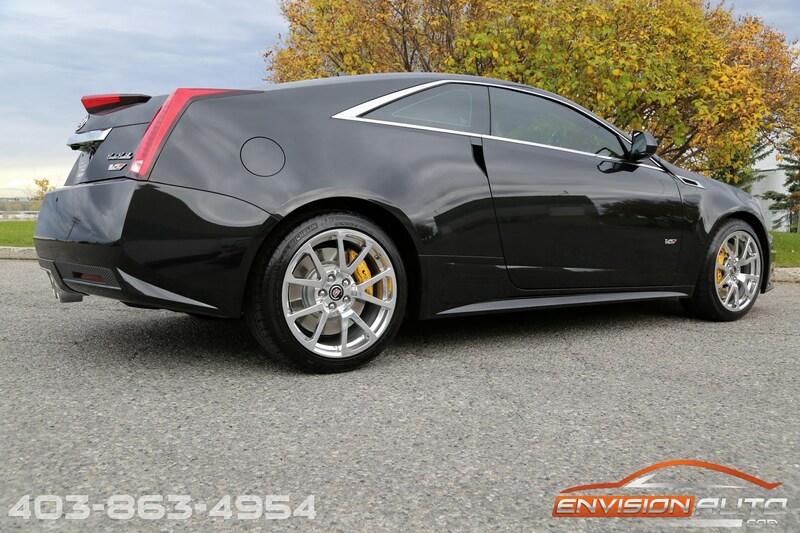 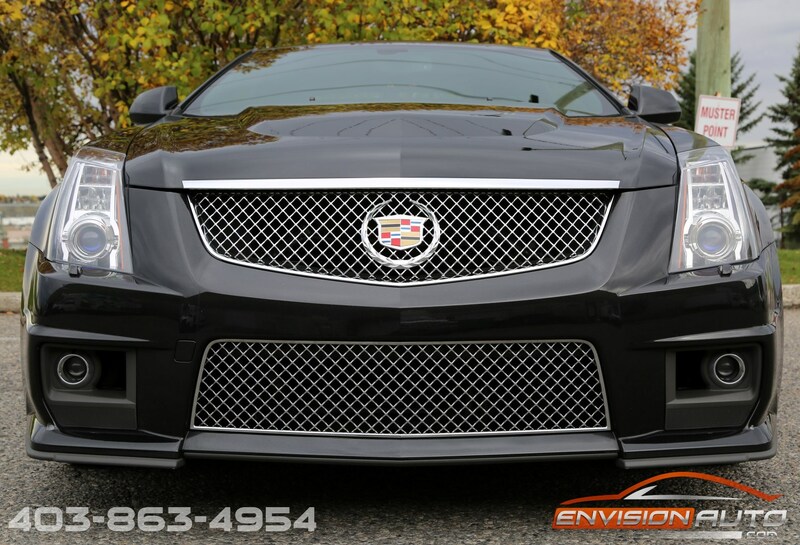 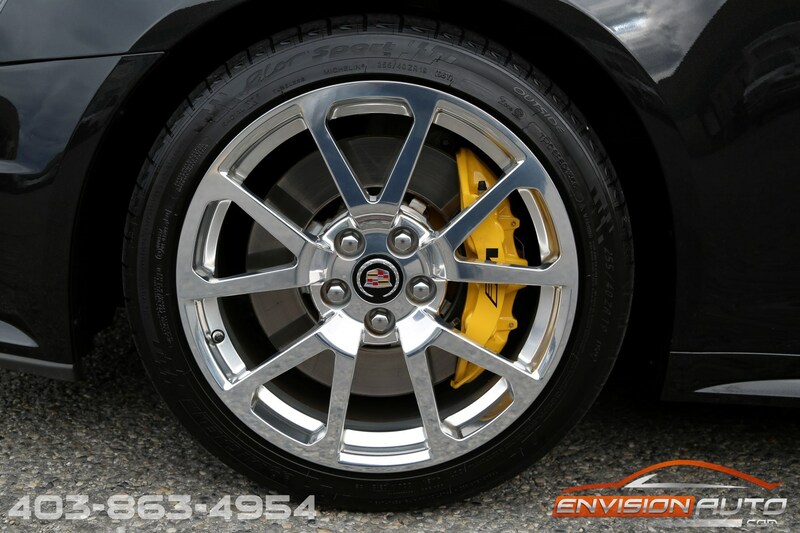 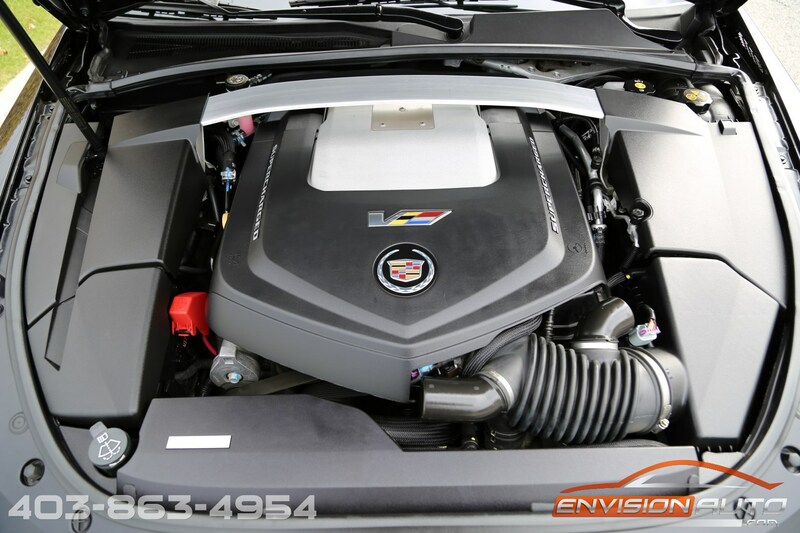 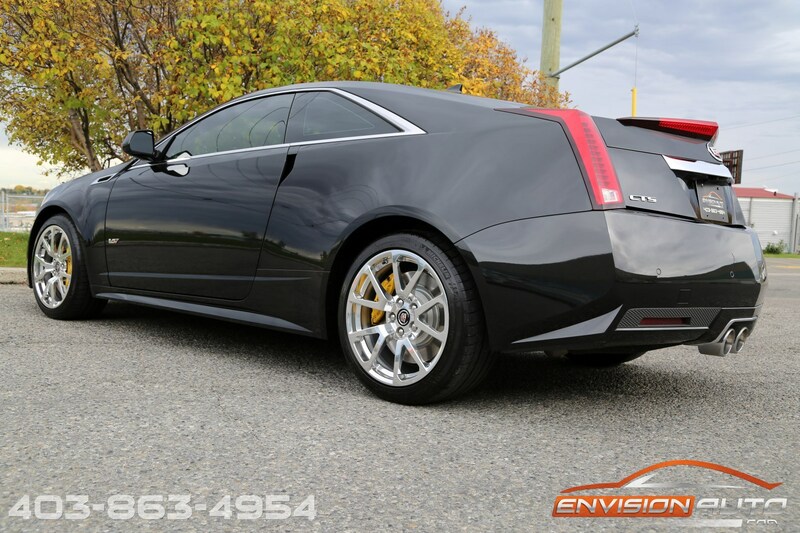 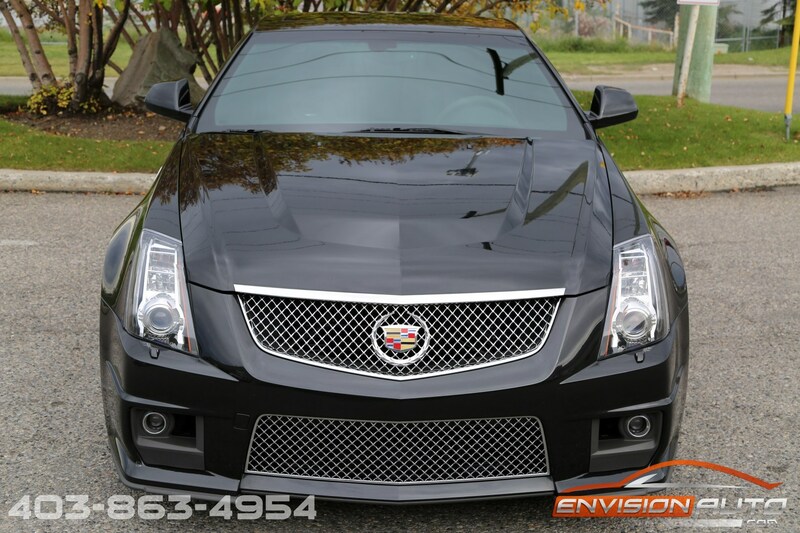 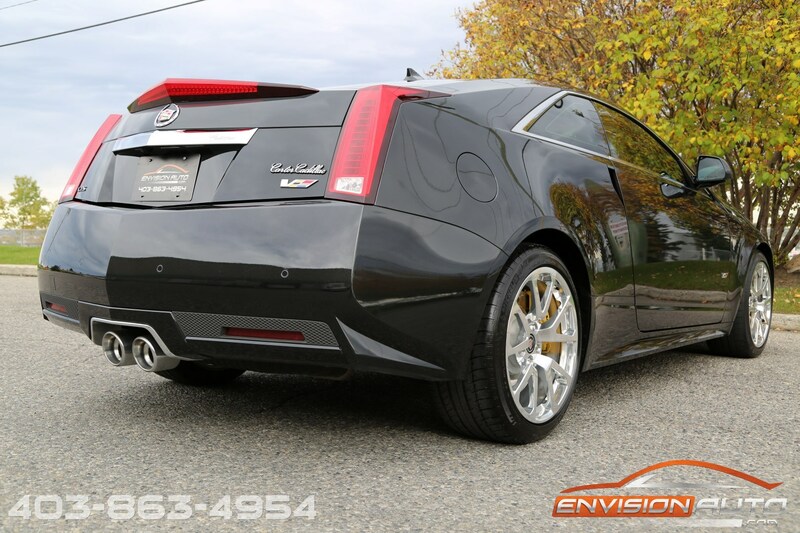 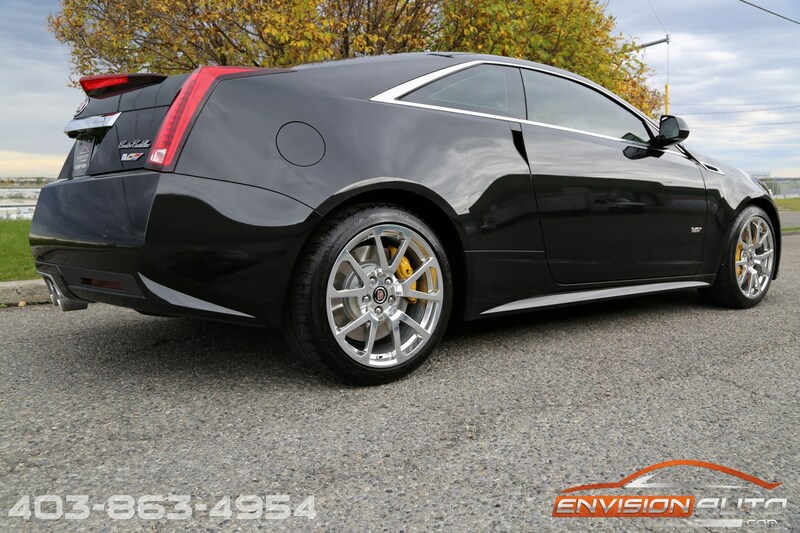 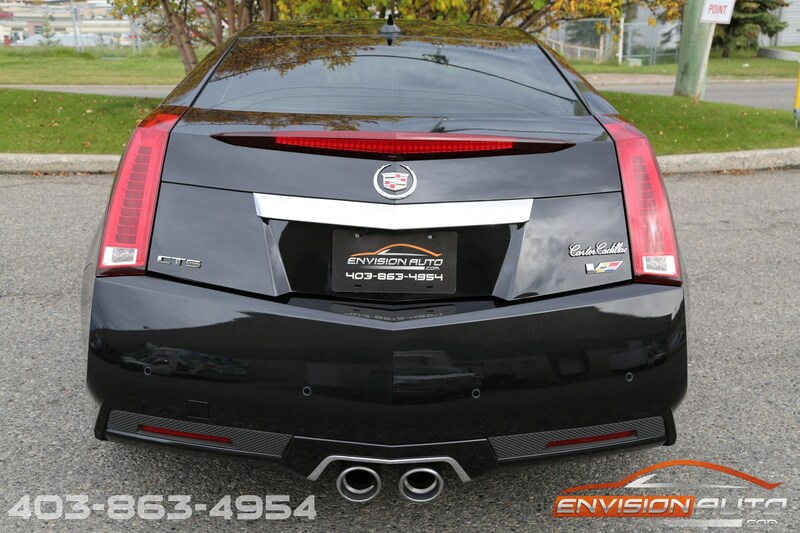 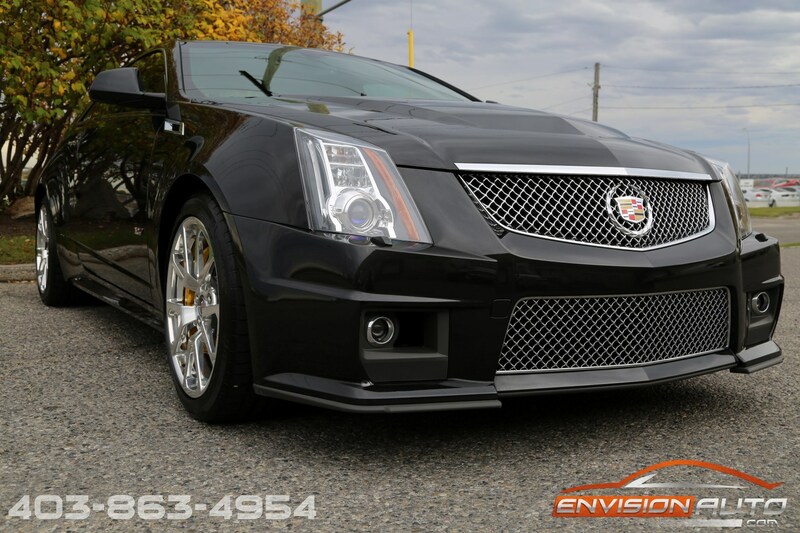 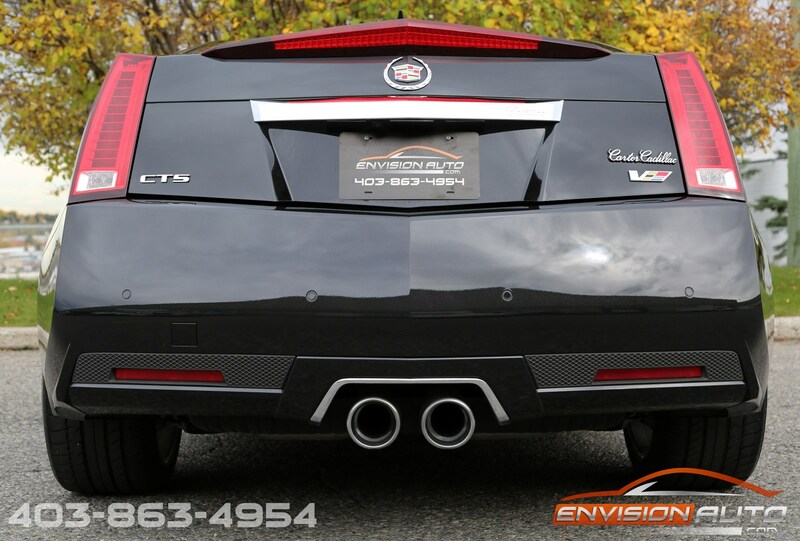 This single, locally owned 2012 Cadillac CTS-V has been impeccably cared for and is a true testament to the previous owner. 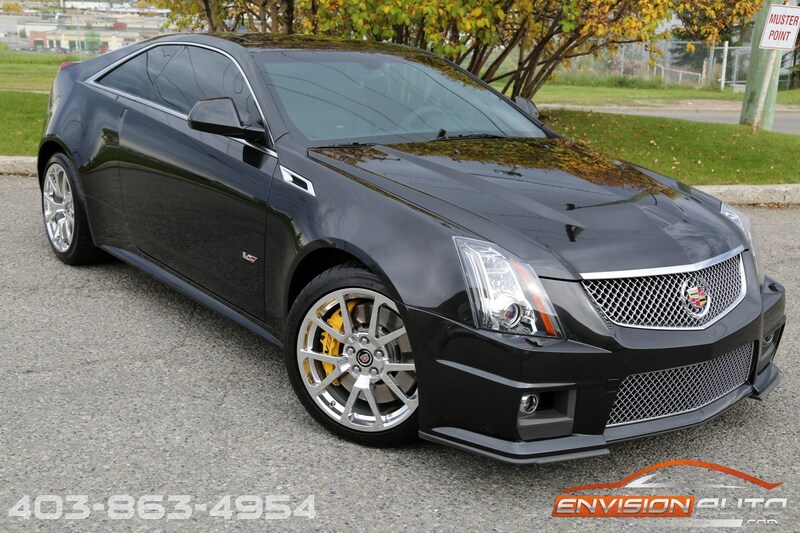 Sold new at Jack Carter Cadillac in Calgary and serviced there throughout the past 4 years, this CTS-V still has that new car smell and looks as good as the day it rolled off the showroom floor. 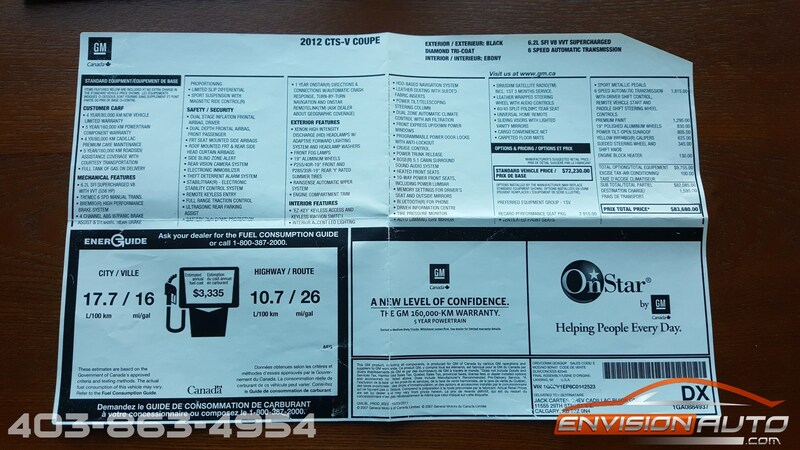 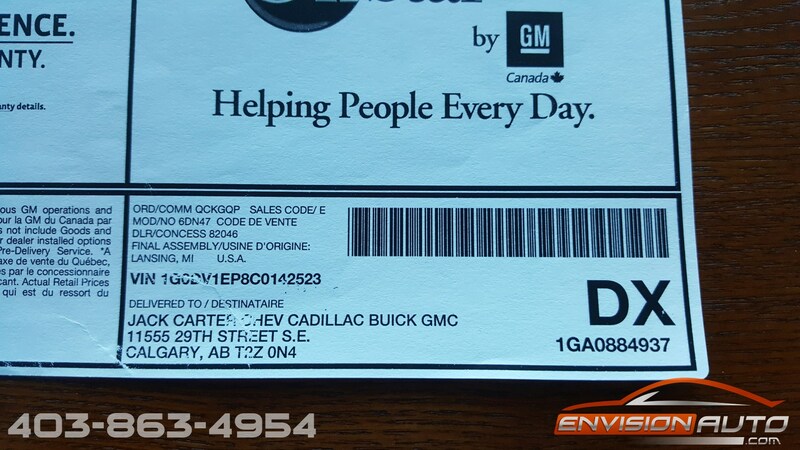 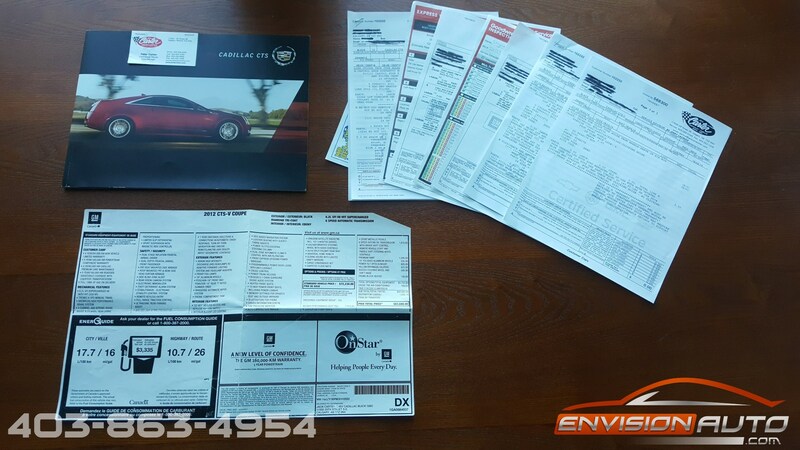 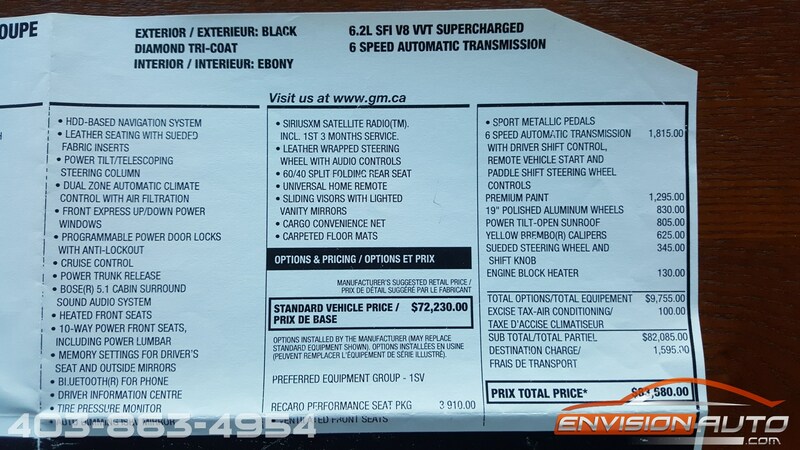 Comes with all the original factory accessories including original window sticker, original dealer brochure, both keyfobs, manuals, full service history records, and a spotless single local Calgary owner history since new. 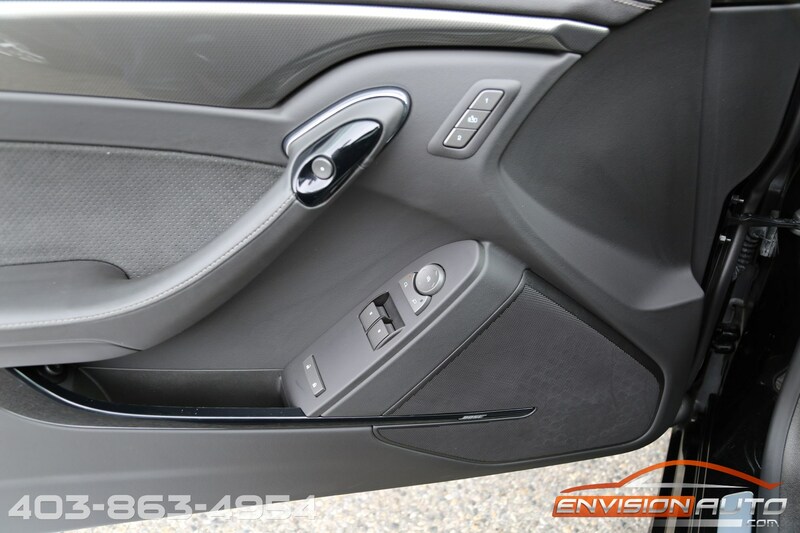 You will not find a cleaner example! 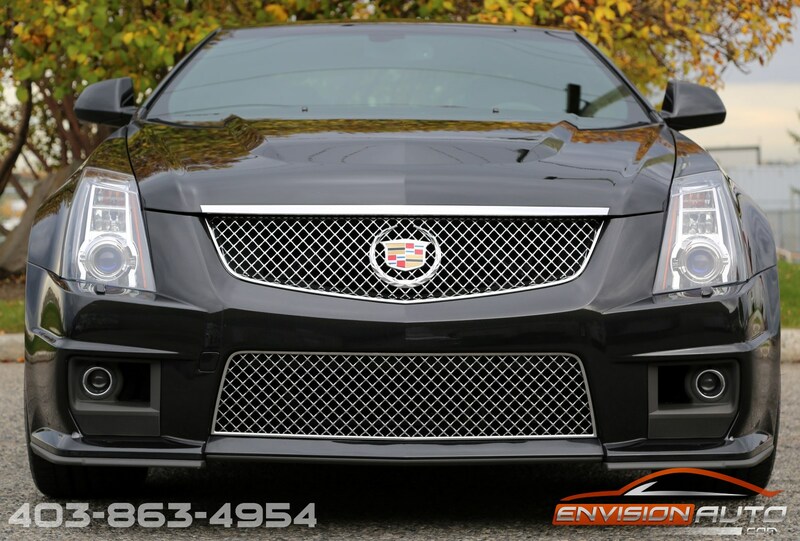 The front of this car was wrapped with 3M protective film since new and the entire car was diamond coated. 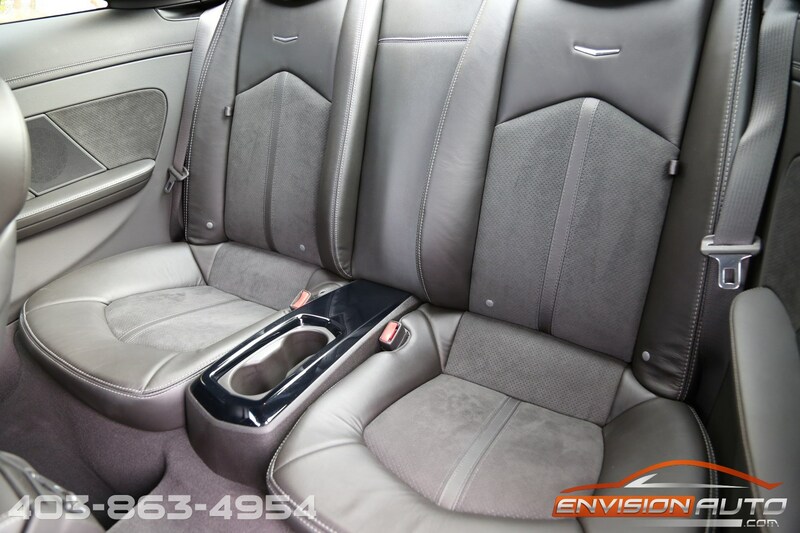 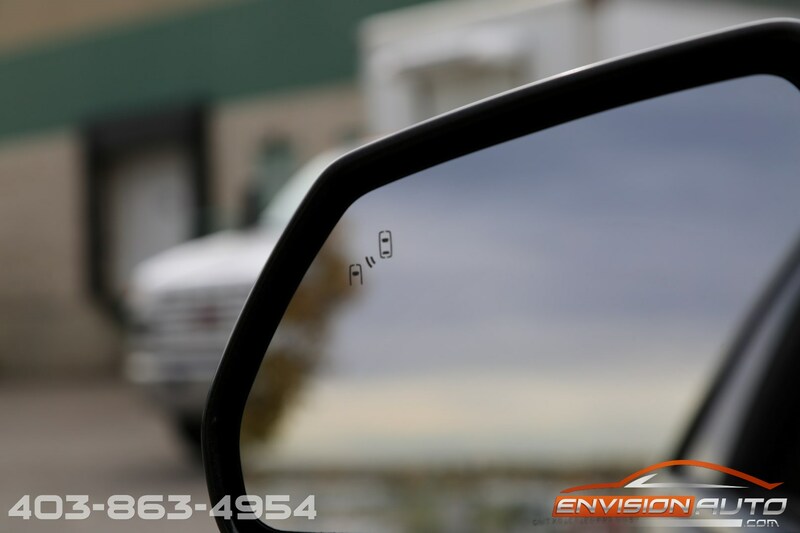 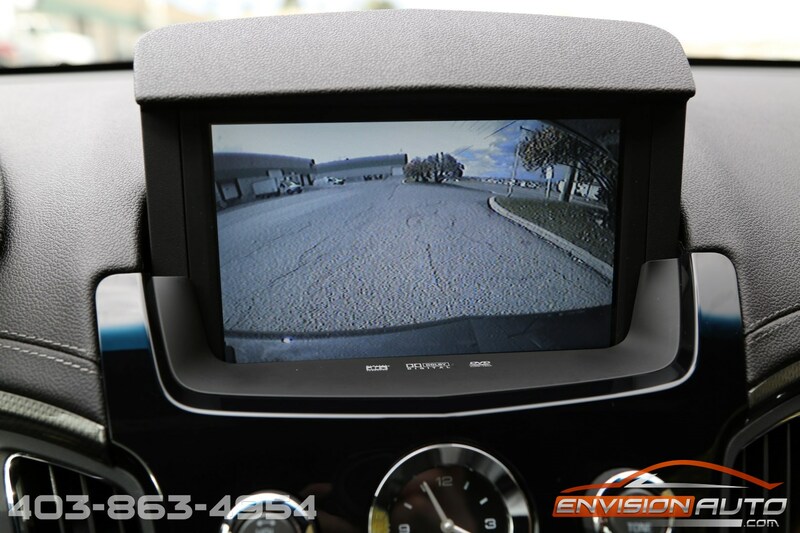 No rock chips – no scratches – no dents – no curb rash – just like this car has been in a protective bubble since new!! 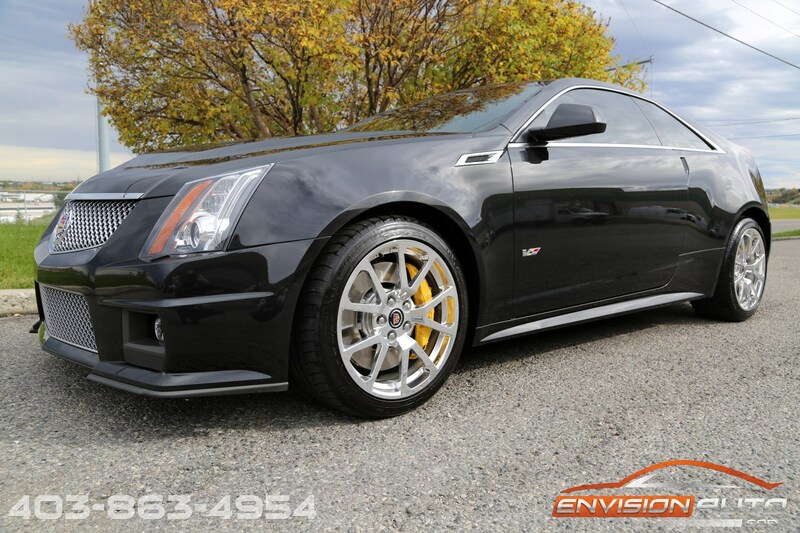 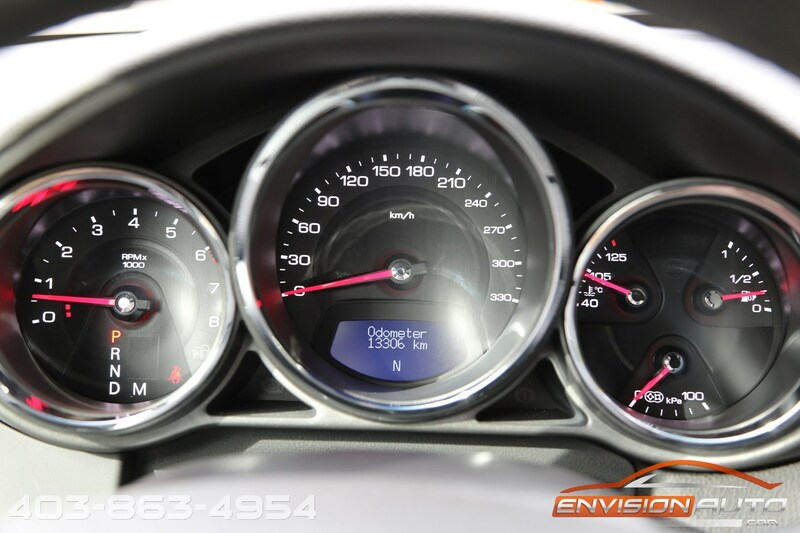 Everything on this car is factory original and shows the true care and attention to detail the previous owner showed this CTS-V. 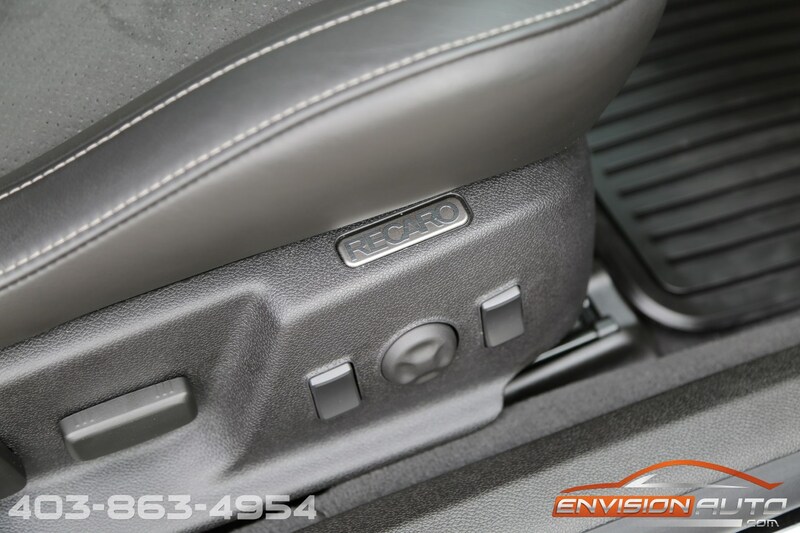 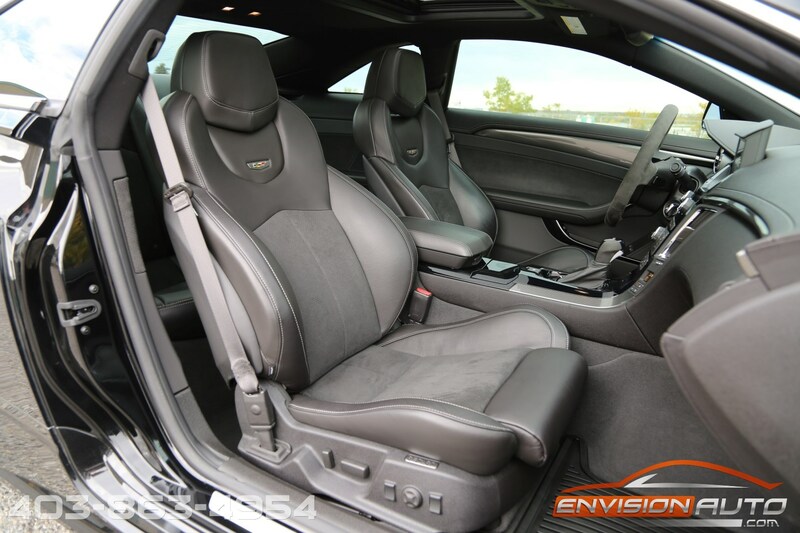 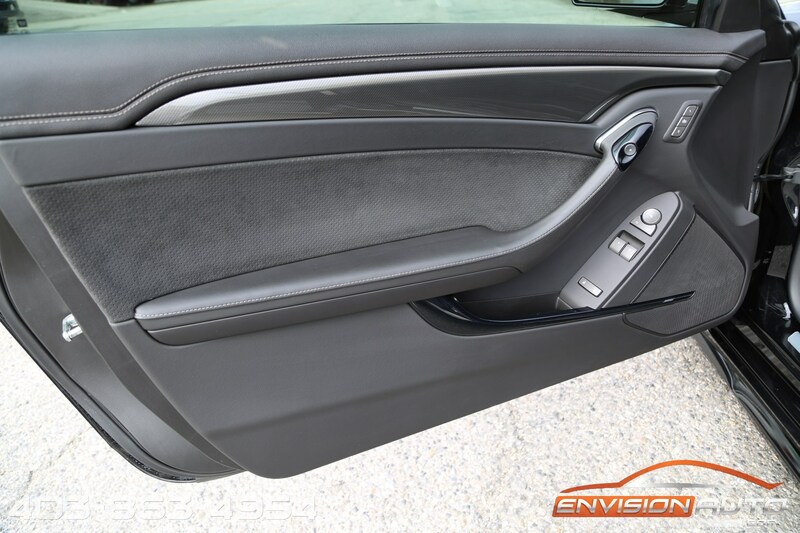 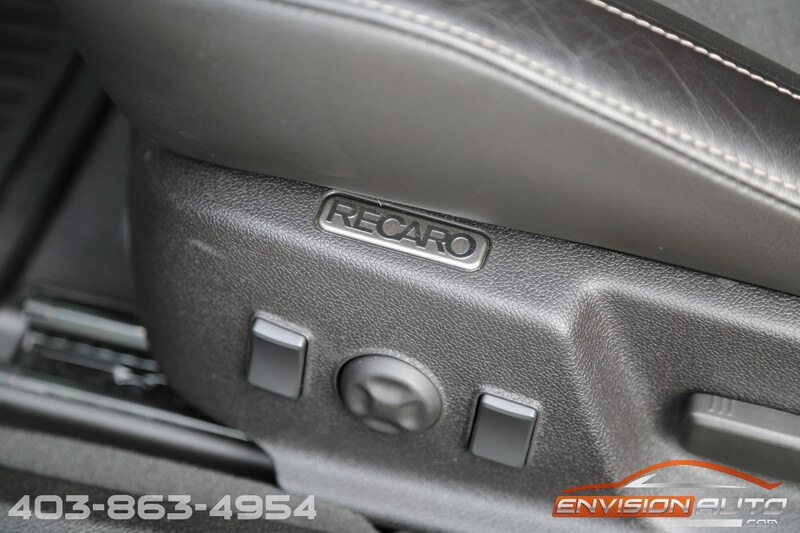 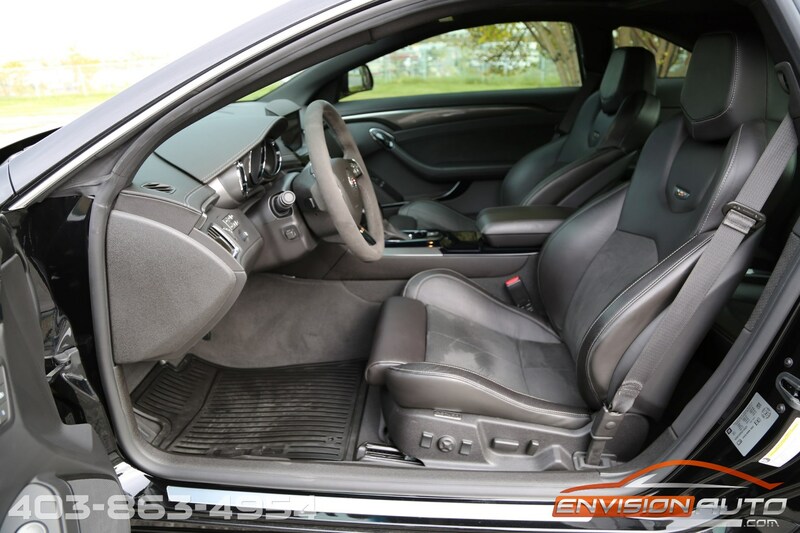 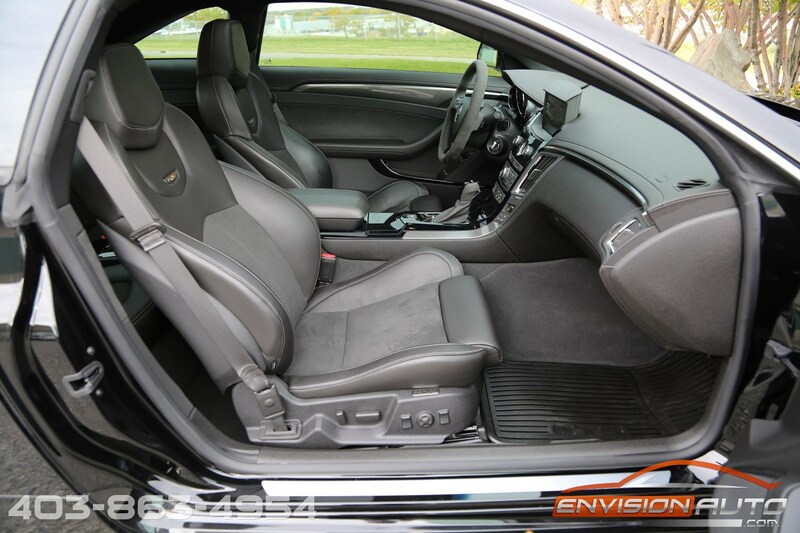 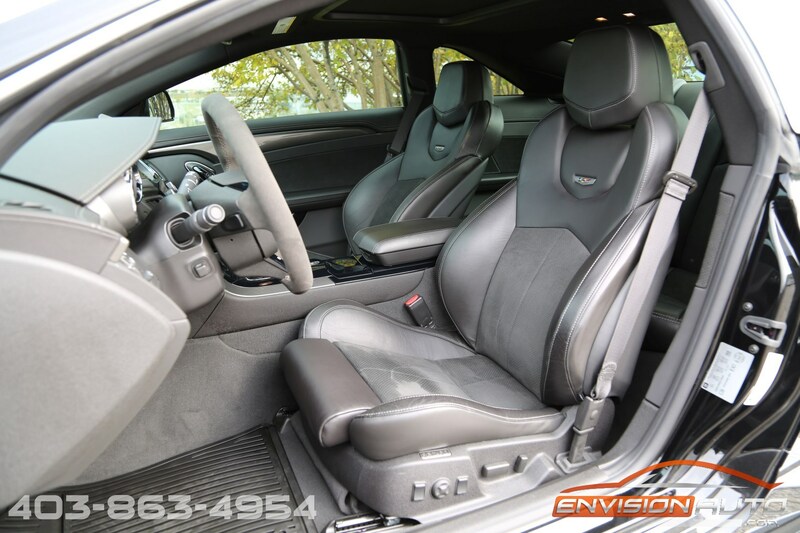 If you want options then this is the car – absolutely stunning black diamond tri-coat exterior finish over black leather with alcantara accent interior. 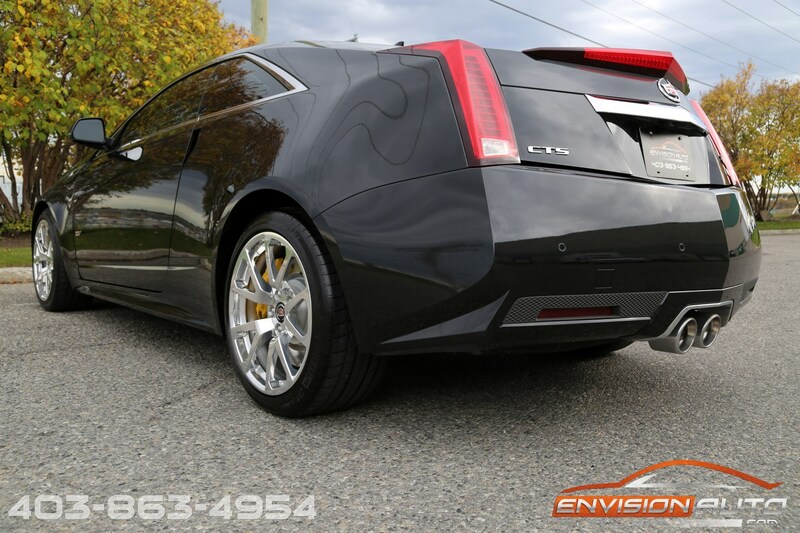 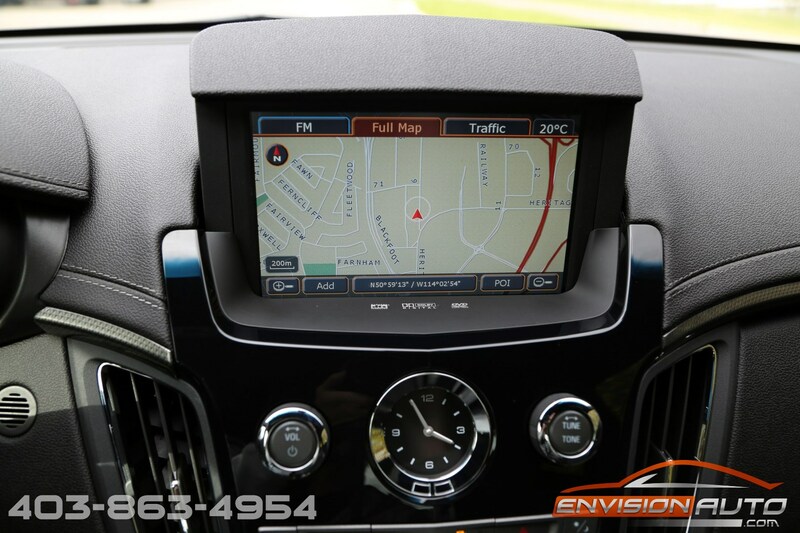 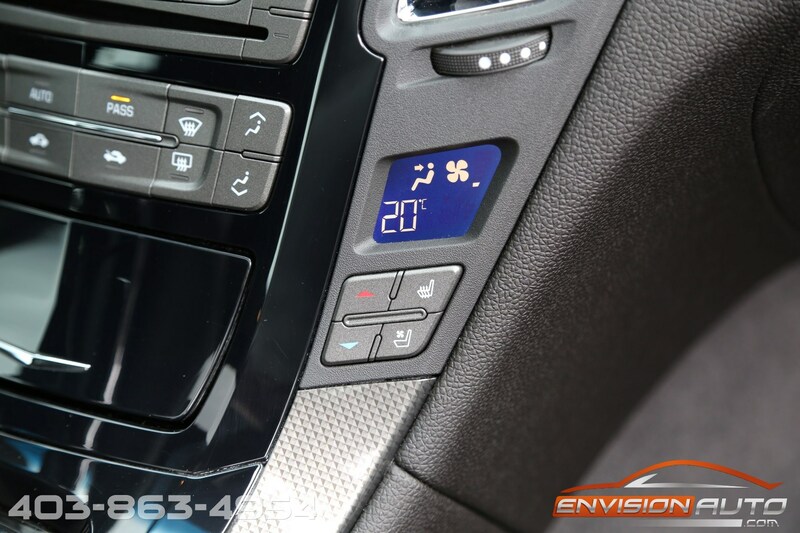 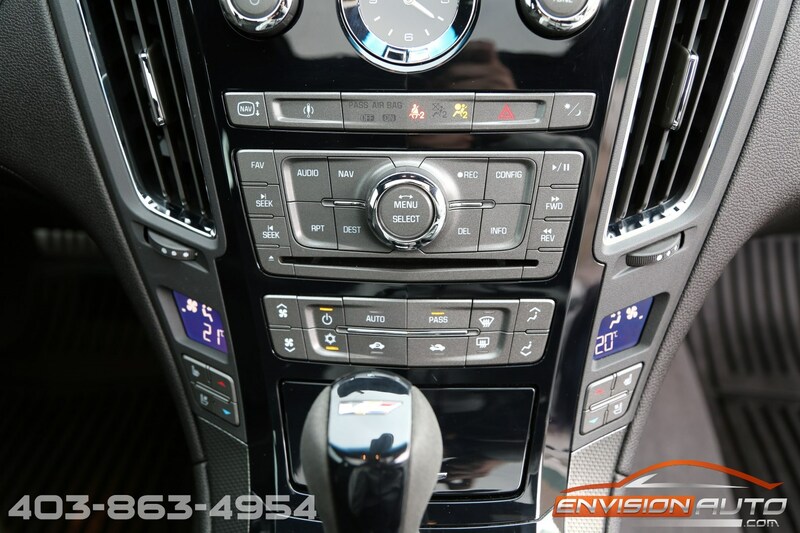 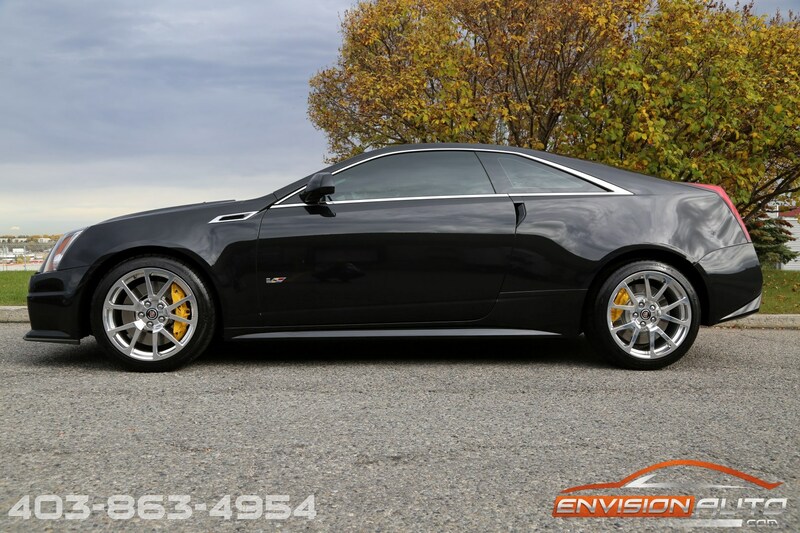 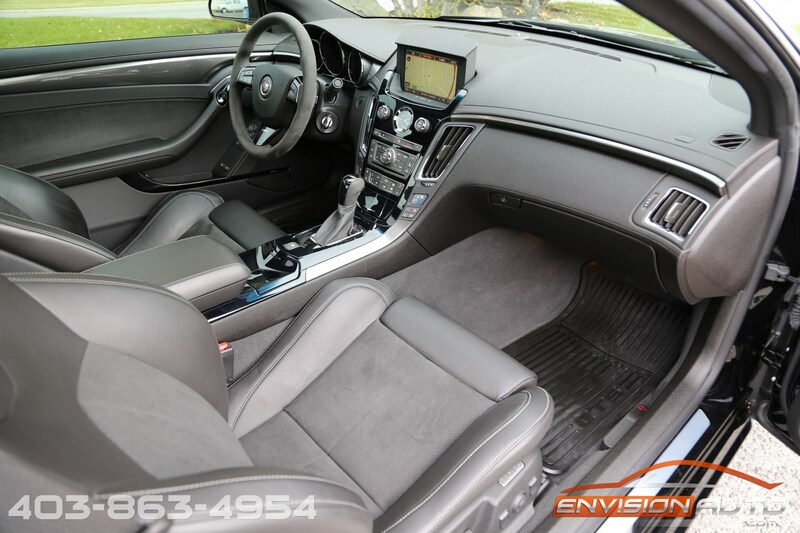 Highlights include a 6 speed automatic transmission with remote vehicle start, 19inch polished aluminum wheels, yellow Brembo brake calipers, side blind zone alert, remote vehicle start, navigation, reverse camera, bluetooth, ultrasonic rear parking assist, power sunroof, heated and cooled seats.